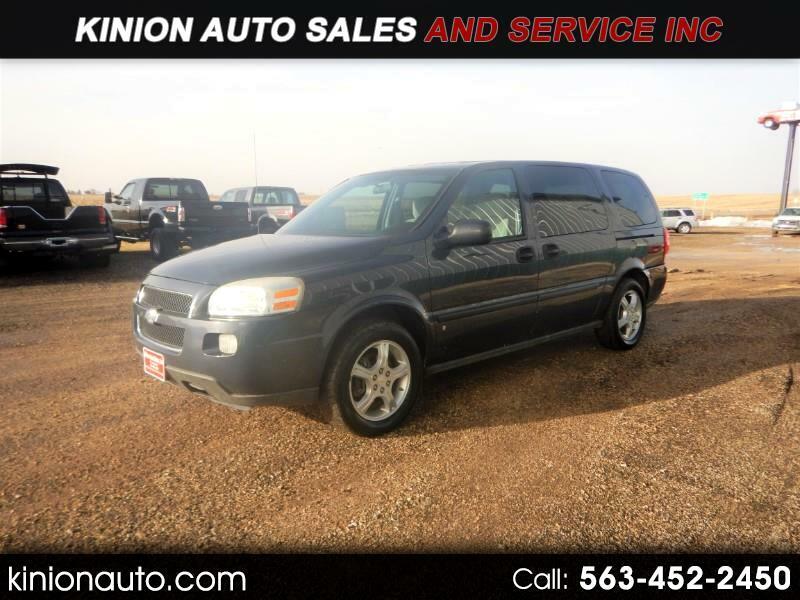 Used 2008 Chevrolet Uplander LS Ext. 1LS for Sale in Clarence IA 52216 Kinion Auto Sales and Serivce Inc. Message: Thought you might be interested in this 2008 Chevrolet Uplander.